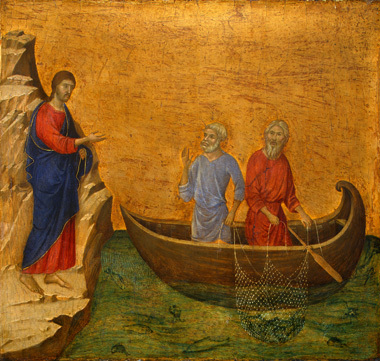 Calling of the Apostles Peter and Andrew by Duccio. Catholic Women’s League (Membership) Sign up at their meetings 3rd Thursday evening. Knights Of Columbus (Membership) Sign up at their meetings 1st Monday evening.